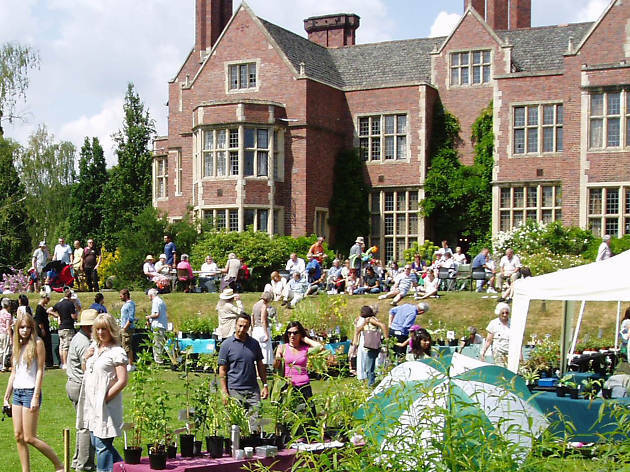 For a long time, no one really cared much about the best things to do in Leicester. 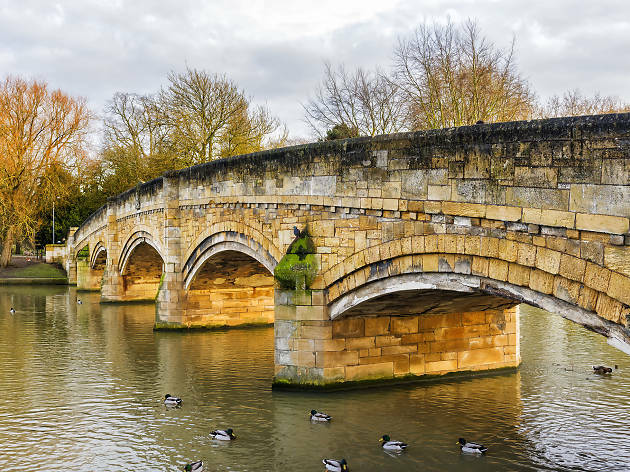 The East Midlands city, once known only as the birthplace of Walkers Crisps, flew very much under the cultural radar until the 2010s. 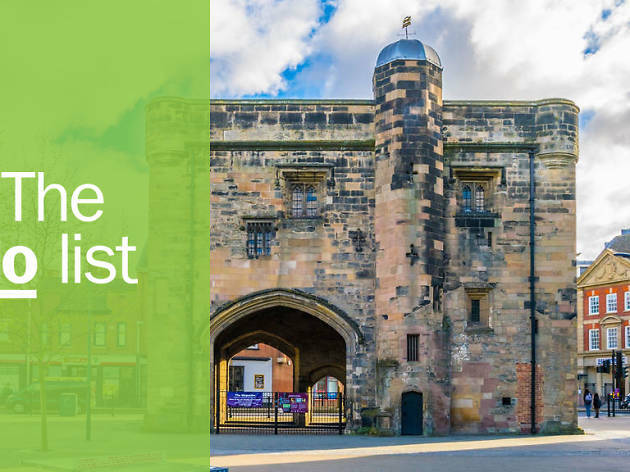 Now, with the discovery of Richard III in the city in 2012 and the legendary 2016 Premier League win, the English city is on the map—and with a cultural regeneration including new bars, a renovated city centre, and tons of great places to go, it’s a legitimate destination. Here are the best places to check out if you’re heading to the area. What is it? Built in 2001, the National Space Centre is a museum and educational centre full of rockets, exhibitions, galleries, and a planetarium. Apparently, it’s the only place in the world to house upright space rockets indoors and owns the UK’s largest planetarium. Why go? 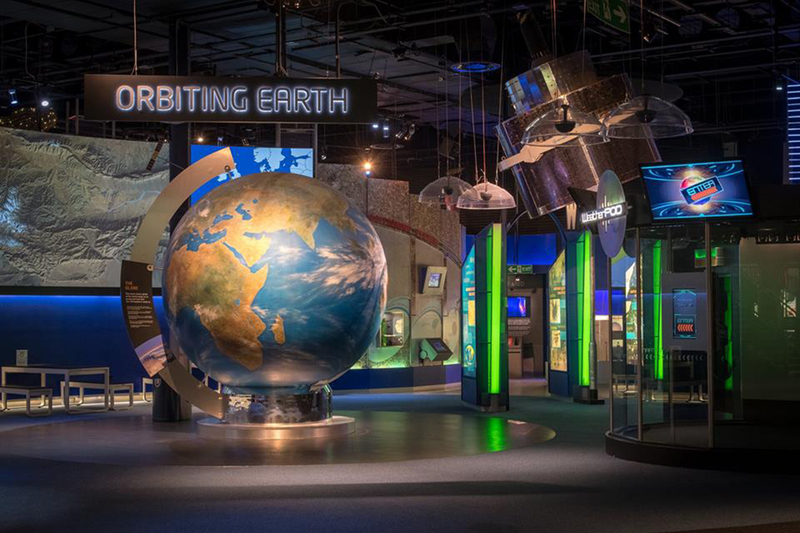 The Space Centre is great for kids, but even if you don’t have any, it’s still a fun day out. 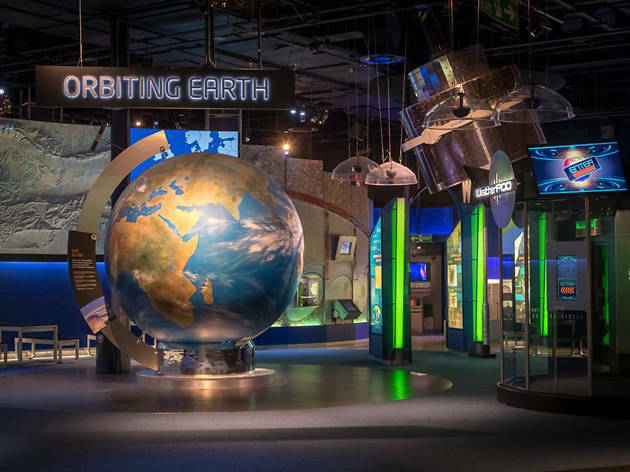 You can visit the planetarium, check out real rockets, find out what it’s like to live in space, and enjoy 150 other interactive exhibits. 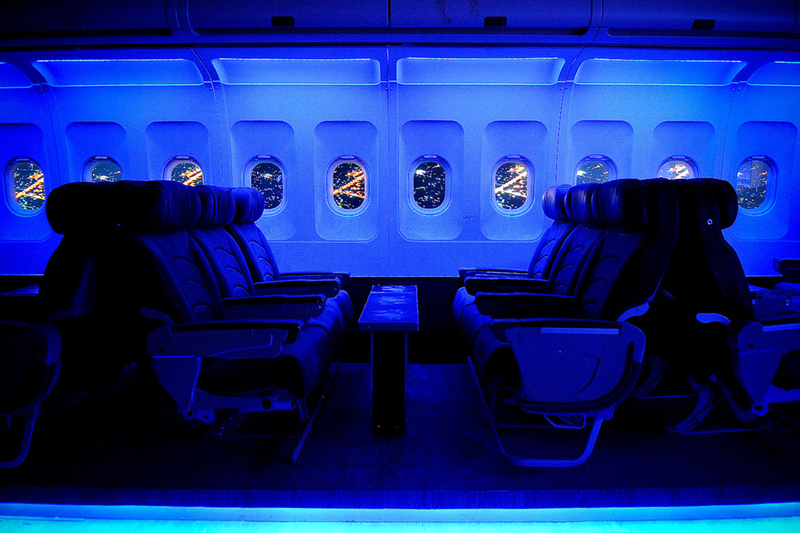 They also put on regular events and film clubs. What is it? 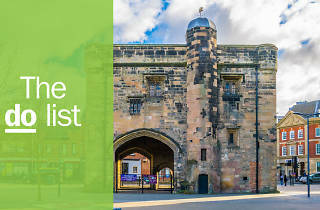 Leicester is famous for its Indian restaurants and shops, and you can find tons of places to buy authentic food, spices, clothing and other goods along the Golden Mile. 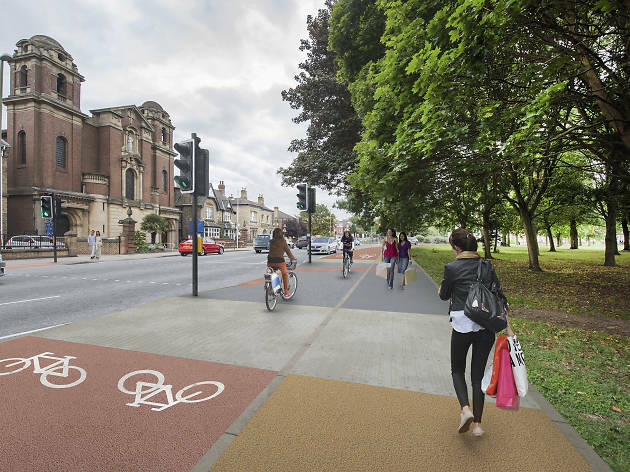 It’s just a ten-minute walk from the centre on Belgrave Road, which then turns into Melton Road, at the heart of the city’s Asian community. Why go? As well as being able to buy anything you could possibly need, the Golden Mile is home to great restaurants - like the award-winning Curry Fever. If you’re around in November, the Golden Mile is also host to the biggest Diwali celebrations outside of India. What is it? 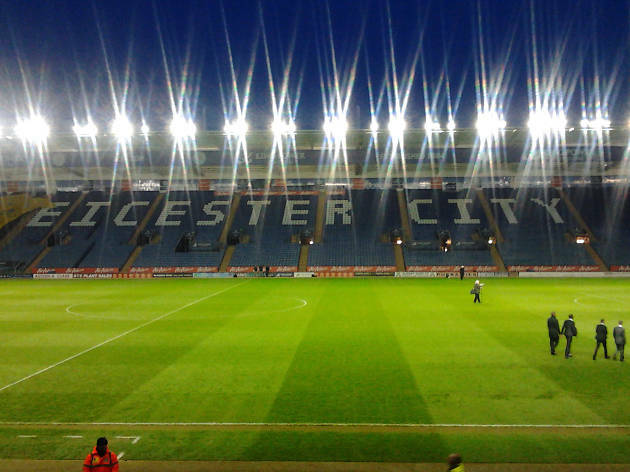 One for the football fans, the King Power stadium is home to Leicester City Football Club. 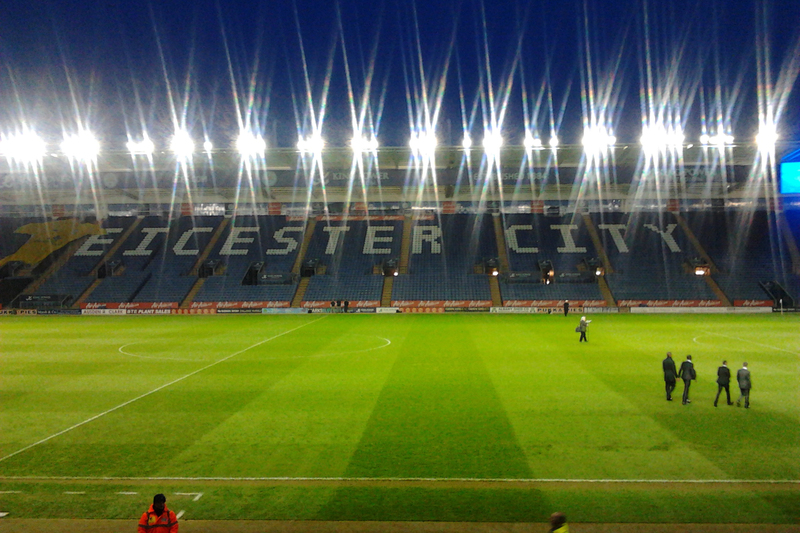 Located on Filbert Way, the stadium is the 20th largest in England and sits a little outside the centre. Why go? There isn’t much to do at the stadium unless there’s a game on, but if you’re a fan, it’s a must-see pilgrimage. You can walk around the ground, talke a tour, have your photo taken, visit the gift shop, and try to feel some of the excitement that fans and players felt when they won the Premier League. What is it? When “The King Under the Car Park” was discovered in 2012, Leicester had the most positive press it had had in years. 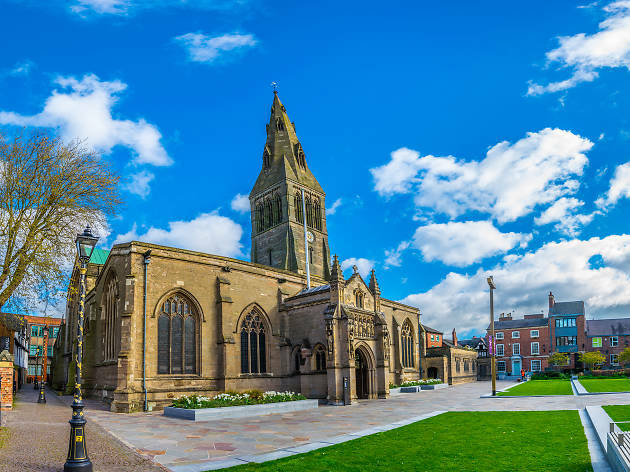 Following studies on the remains and a celebration that Benedict Cumberbatch attended, Richard III was buried at Leicester Cathedral, where he remains today. Why go? 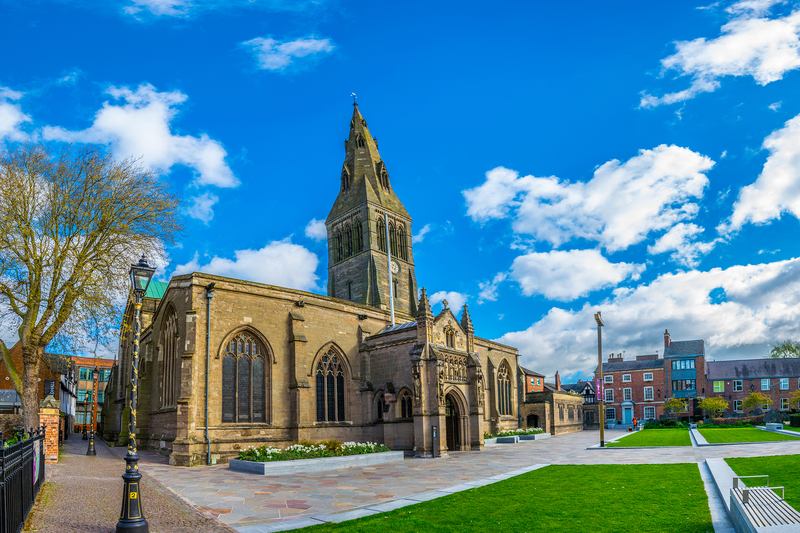 Richard III is a huge part of Leicester’s history, and the cathedral itself is a stunning building right near the centre of town. Visiting his burial place won’t take long, but if you’re interested, the visitor centre is nearby and offers a ton of interesting educational resources about the King and the search for him. What is it? 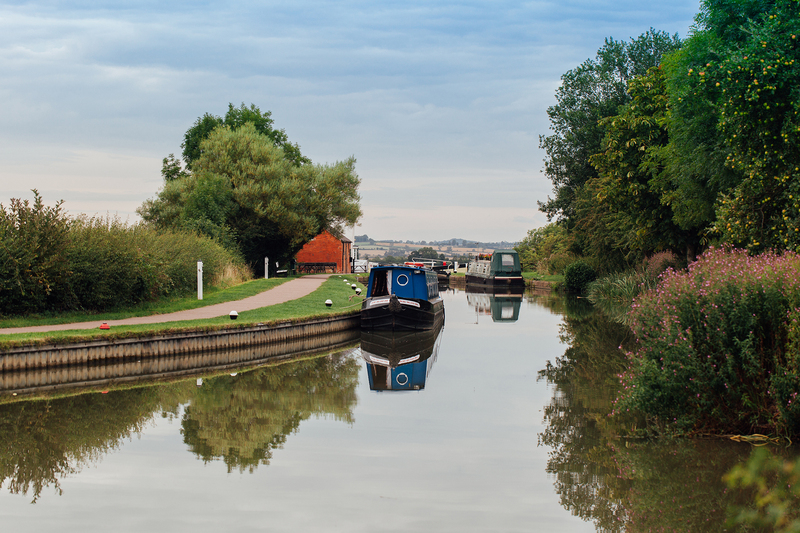 While Leicester is completely landlocked, it is home to a number of green spaces and waterways. The Grand Union Canal runs from London to Birmingham, cutting straight through Leicester and offering a nice, quiet walkway minutes from the busy city. Why go? It can get pretty hectic in Leicester centre, and just walking along the canal can feel like you’re somewhere else entirely. If you walk far enough in either direction, you can find yourself at the Space Centre, Abbey Park, or the Aylestone Meadows nature reserve. What is it? 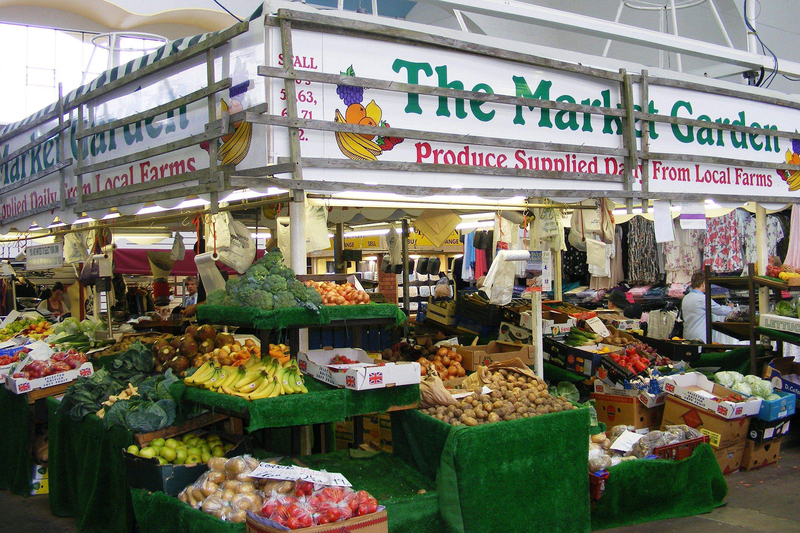 Right in the centre of town near the clock tower, Leicester Market is the biggest covered outdoor market in Europe and has been exactly where it sits now for 700 years. The area is also home to a Lloyd’s Bar and a statue of the 5th Duke of Rutland. Why go? 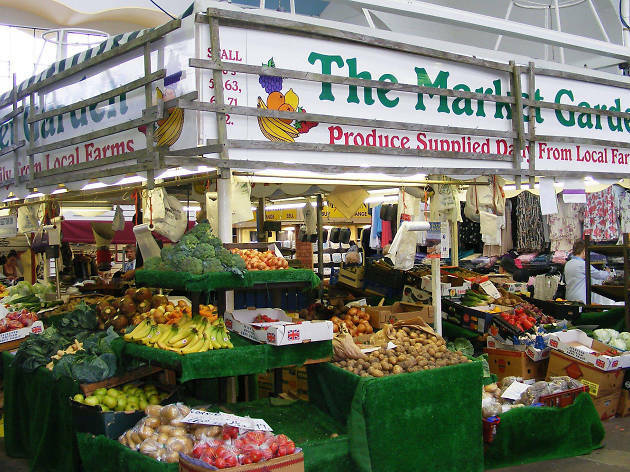 For the most authentic Leicester experience, wander around the market on a Saturday afternoon to browse fruit, veg, clothes, and other products at the 270 stalls. The market is home to anything you could possibly need, but it’s also just a great place to soak up the local culture. What is it? 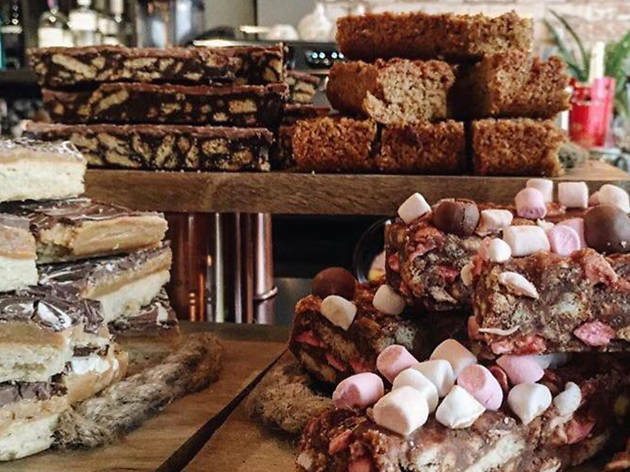 Located on the High Street, The Cookie used to just be a café attached to a toy store, but is now a thriving music venue and bar. Hidden above it is The Attic, a cool cocktail and gin bar with a roof terrace that’s perfect in the summer. Why go? 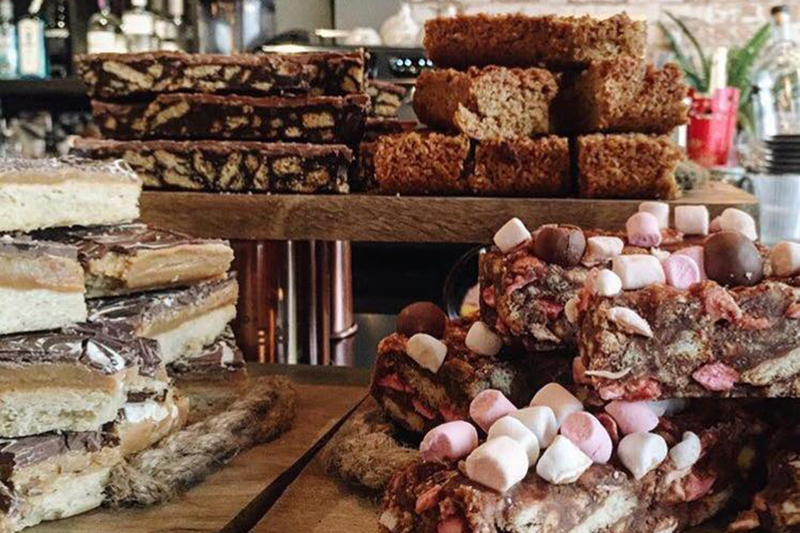 There’s always something happening at The Cookie: go there any night of the week and you’re likely to find comedy, music, or a pub quiz. 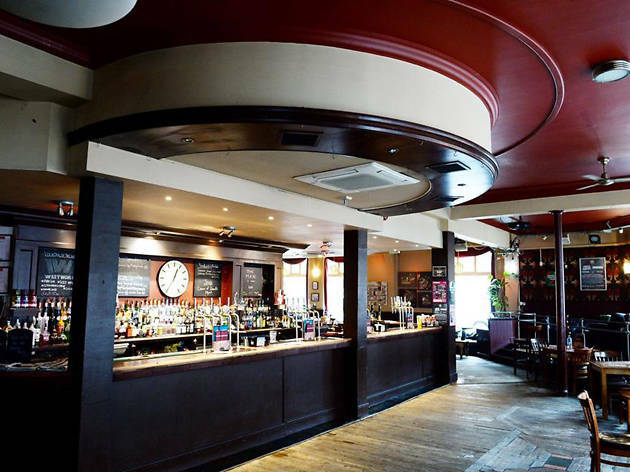 But even when nothing is on it’s a nice place to hang out day or night – and The Attic is a great, classy little hideaway right in the city centre. What is it? Abbey Park is a mile north of the city centre, but it’s well worth the small trip to feel like you’re somewhere else entirely. 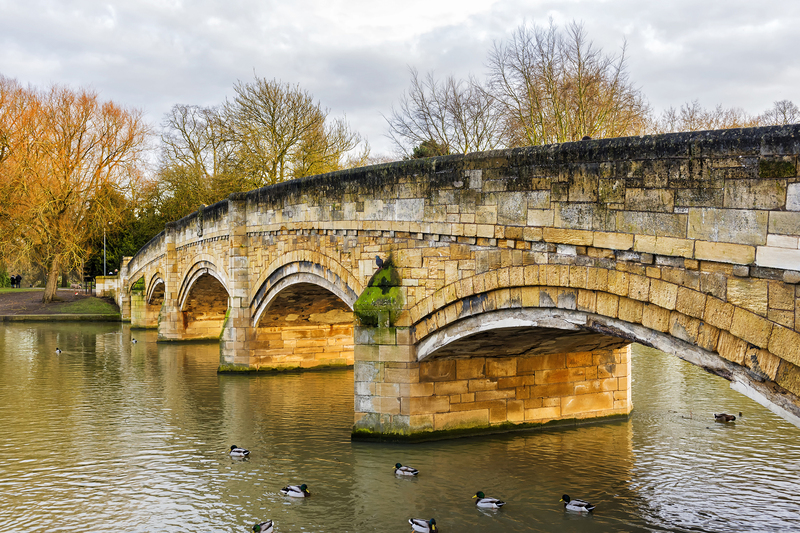 Home to Leicester Abbey, the River Soar flows through the park, and you can also find a miniature railway, café, and a boating lake there. Why go? The park is perfect for a little getaway in the summer either with kids or alone – you can play sports, lounge around, or just cool off with an ice cream. It’s also a great place to visit in the winter, as the park holds firework celebrations and other events every year. What is it? 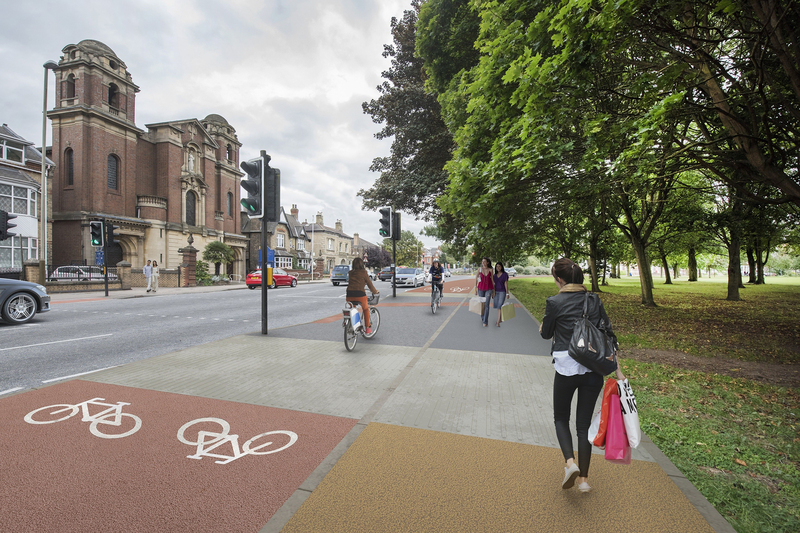 Leicester’s New Walk area is a pedestrianised walkway that runs out of the city centre to Victoria Park. It’s lined with bars and restaurants and has the eponymous New Walk museum. Why go? The walk down the path is nice in itself, but it’s worth checking out the museum – it’s entirely free and home to Ancient Egypt and dinosaur exhibits as well as regular events. If you reach the end you’ll come to Victoria Park (locally known as Vicky) where you can wander, look at war memorials, and check out the famous Caribbean Carnival on the first Saturday of August. What is it? A long-standing Leicester institution, Firebug is a late-night bar and venue to cover every need. A little more laidback than other bars in the area without being expensive, Firebug serves food, cocktails, and anything else you could want. Why go? In a studenty area, it’s hard to find somewhere chill that isn’t also stuffy or expensive. 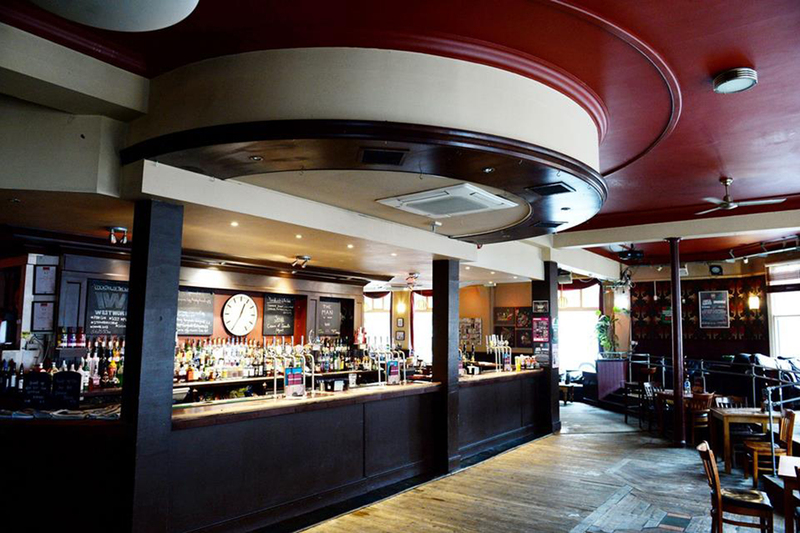 Firebug is open until 4am every single night of the week playing a mix of popular and alternative music and regularly putting on quizzes, film nights, concerts, and other events. What is it? Leicester is full of bars, so it takes something a little different to stand out in the centre. 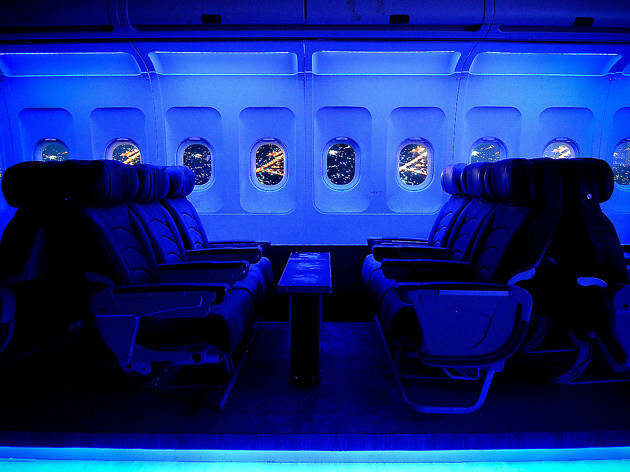 Gate 38 on Belvoir Street is a club with a twist – it aims to given you the excitement of going away, and has seats designed to look like you’re sitting in a plane (complete with tiny windows). Why go? Gate 38 has quite a young crowd as it’s in the De Montfort University area, but it’s worth nipping in for at least one – the novelty of getting your photo taken while sitting drinking in a fake aeroplane makes it worth the walk. What is it? 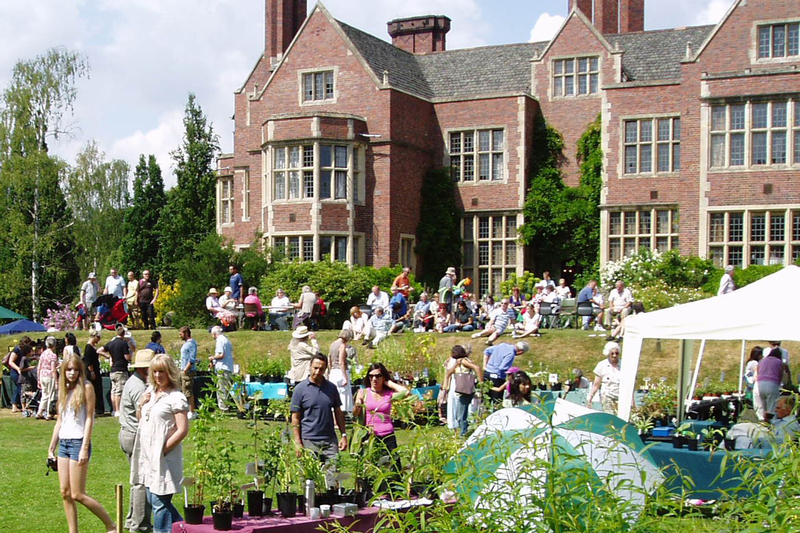 The University of Leicester botanic garden sits just outside the centre, technically in Oadby. However, it remains a must visit – it contains the Attenborough Arboretum and tons of different plants across acres of garden and glasshouses. Why go? The botanic garden’s main goal is to underpin scientific research and offer a place for students to learn, but it is also a lovely place to spend a day. Its water features, sculptures and benches, as well as its plant life, make it the perfect place for a walk. What is it? The Bottle Garden opened just last year, but it’s already a favourite of locals and visitors. It’s a stunning cocktail bar with table service, located in the bustling St Martin’s Square. Why go? St Martin’s Square is already a lovely area to wander the shops and hang out in, and its latest addition makes it a necessary visit. 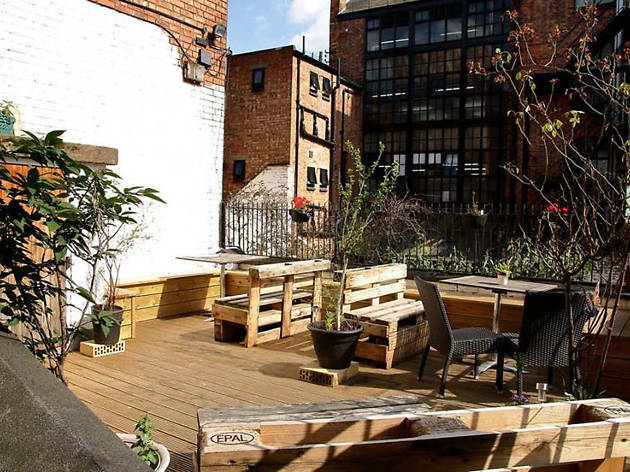 The Bottle Garden has expertly made drinks, cute tables, and tons of plants – making it a contender for the most Instagrammable spot in Leicester.